IBM founder Thomas Watson became famous, in part, because of a slogan he’d picked up as a young sales manager for National Cash Register Company. He made it the defining motif for Big Blue from the 1920’s to the present. 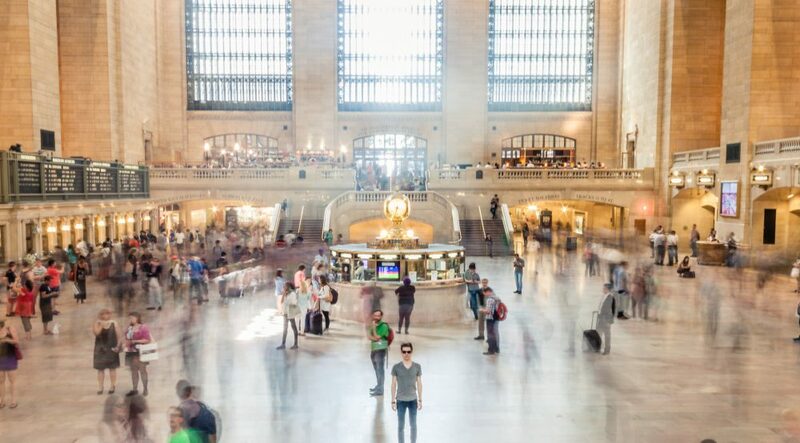 “Think” signs were plastered all over IBM so that every employee, from the janitor to the senior vice president, would capture the vision that strategic thinking would help the company to grow and flourish. He made a forceful case that the phrase “I didn’t think” was one of the main reasons why companies lost millions of dollars. Many IBM employees—engineers and others—would carve out big chunks of time every day simply to think. One of the reasons why things tend to stress us out us is the bad habit of not thinking a thing through and solving the problem by thoroughly understanding it. We tend to be impatient and want everything now, especially solutions. This applies to any area of life, not just mechanical headaches like a malfunctioning smartphone. In his book The Road Less Traveled and Beyond, M. Scott Peck points out that simplistic thinking, which he labels simplism, is the plague of our times. And the reason for not thinking challenges through is that real thought is hard work! Create an undistracted atmosphere. Turn off your smartphone for a while and give yourself to the task at hand. Think with pencil and paper in hand. Or pen and Moleskine. Leonardo Da Vinci is famous for his Journals, filled with math, drawings, aphorisms and sundry jottings. Writing things out clarifies your own muddy thinking. Look at your challenge from multiple angles. Da Vinci again. He used to sketch things from three different angles, including upside-down, so that he would not miss details and had a better picture of the whole. Thomas Aquinas, in his famous Summa Theologica, used to state a thesis. Then he’d come up with every possible argument against his thesis. Then he’d finish with even more powerful arguments in favor of his position. Try seeing your riddle through the eyes of a child. Albert Einstein was famous for this. His child-like approach to physics gave us his theories of special and general relativity. A true “outside-the-box” thinker. Remember that thinking is hard work, but well worth the effort. You will be surprised how many more solutions will emerge as you give patience and focus to thinking things through. 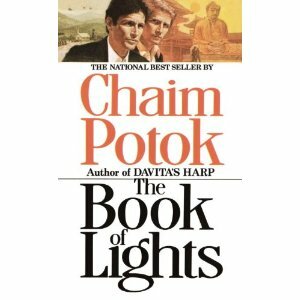 I’m currently reading a book by Chaim Potok, author of my favorite novel, The Chosen. This particular book, written in 1981, The Book of Lights, is set in Korean War-era New York City near historic Riverside Church and Grant’s Tomb, Korea, and Japan. The main protagonist, Gershon Loran, has been ordained into the rabbinate and conscripted into the service after the armistice has been signed. He is a somewhat melancholy and, at the same time, brilliant and reflective man who is particularly enamored with the study of Kabbalah–the books of Jewish mysticism. He is haunted by visions. Arthur is conflicted as well because his father, a physicist, was involved in the creation of the atomic bomb. Albert Einstein, Harry S Truman, Leo Szilard and Enrico Fermi are all colleagues of Arthur’s father and figure into the story. The book, a predictably thoughtful story, forces the reader to examine the moral import and consequence of developing weapons of mass destruction and its consequences for those who bear the weight of such a dark legacy. I am about half the way through this novel. Potok is a masterful writer. He understands the human psyche and Jewishness (in which he was both raised and trained). Read this and his other works. I believe that every human being who is living or has ever lived was made in the image of God, the Creator. I believe this, first of all, because I am a Christian and believe the biblical record that says God made man in His own image. From that reality follows certain things. We are moral creatures, capable of choosing good or evil. We have personality and intellect, heart and soul, drive and ambition, capacity and ability. And creativity. Like Creator, like creation. Yesterday’s post, unpacking a quote by bestselling author Stephen King, highlighted the importance of reading as preparation for writing. King’s goal, without a doubt, is to stimulate literary creativity. He wants writers to write and to do so with skill. I think I need to bring a necessary balance. One might be left with the unfortunate conclusion, having read King’s quote, that unless one is a reader, especially an avid one, he or she ought not try to write. Following on that logic, unless one has music or art lessons—especially “proper” ones—one ought not try to draw, paint, sculpt, or play piano. Really? Training in the arts is often helpful. It gives one exposure to the best that creatives have offered fellow human beings throughout our history. Such training often helps us along with instruction in techniques, interpretation, style, and grace. But sometimes such training, though well-intentioned, has had the effect of stifling or even truncating one’s gifts. Not all the time for sure, but too often. 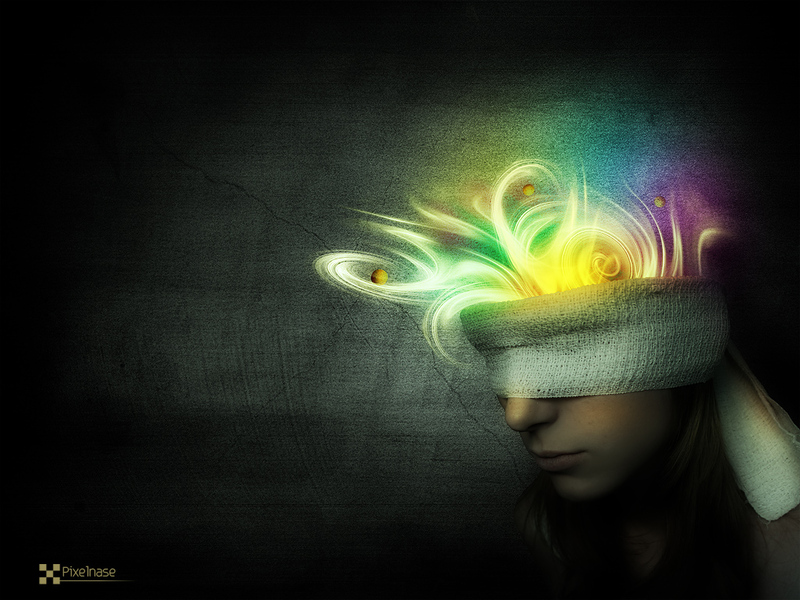 The creative instinct is by nature a wild, exuberant, and wonderful thing. It tends to defy a leash and, indeed, often withers by such an attachment. 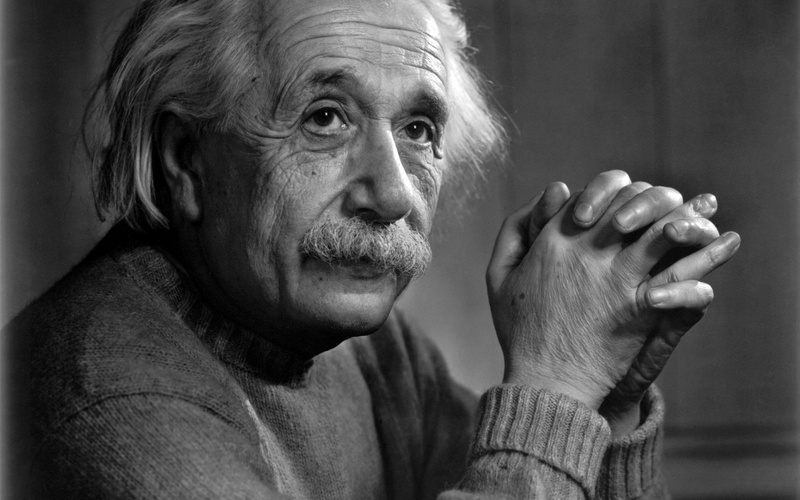 It was because he thought about the universe as a child, rather than as a scientist, that Albert Einstein formulated his theories of relativity (General and Special). What to do then? Simple. Write! Draw! Play! Compose! Sculpt! Act! Do so with wild abandon. There’s little you cannot do unless someone tells you that you can’t. That’s not the purpose of this blog. My biggest regrets have come by believing I couldn’t do something significant because someone older and “wiser” told me I couldn’t. And as for training? Think it through and do so carefully. If it enhances the gifts you’ve been given, then try it out. If not, continue creating and let the snowflakes layer the ground where they will. Most of all, enjoy the ride. There’s nothing quite like creating, inventing, and reimagining. It is, in fact, a divine partnership with the One who made you. The year is two-thirds over. Autumn starts in three weeks. Many of us laid out goals at the top of this year. How are you doing in the attainment of yours? One of the most important things one can do is take an honest inventory of one’s life and determine what works and what doesn’t. What sorts of things are you doing, what kind of company are you keeping, what kinds of attitudes do you wear like clothes that may be bringing you closer to your goals in life? Or are steering you farther away from hitting your potential as a human being, created in God’s image with a purpose? Doing this takes courage because it usually means making adjustments, sometimes radical changes to keep the ship from the shoals. It’s quite easy to let habit turn into routine. Fair enough. But often, routine can create a rut or even lead us into the ditch. We get so accustomed to the bland, gray sameness of each day. Our lives mirror the storyline of the motion picture Groundhog Day. It is like a broken record and we are as stuck as the stylus. Our potentials and abilities largely stymied. Time for a change. Change of job. Change of location. Change of peer groups. Anything to break out of the black hole of stagnation. It will take an effort to overcome the seductive and paralyzing narcotic of your comfort zone and its inertia. With whom do you spend your discretionary time? Companions can either make or mar a life. We cannot stress strongly enough the importance of choosing friends carefully. The best friends you have are those who have the effect of bringing you to a higher level by their presence. Cultivate these. And you must limit your involvements with pessimists, dream-killers and critics. Their influence is hurting you. It just is. Are you a lifelong learner? My wife gave me a Kindle Fire® reader a few Christmases ago. Along with a sizeable library that I recently downsized, I am using it to my advantage in this important area. There are so many free books out there! Are you seeking to learn something new every single day, to advance and to grow? Or will you settle for mediocrity, falling short of the great call upon your life. Here’s to growth, to change, to doing things differently going forward. To sanity. Ah, the joys! A few years back, my wife and I attended a party for some friends who were about to move 1300 miles away. I had a nice talk with a friend I’d not seen in a while about our children. One of his sons, fifteen at the time of our exchange, is a budding writer. He wrote his first book when he was twelve, two hundred pages worth. At twelve. His father beamed with pride and wonder at the level of imagination and creativity his child poured into his writing—the worlds that emerged from his unencumbered thinking and exploration of ideas and marvelous possibilities. I told him that he and his wife obviously did something right simply by allowing the imagination of his child to flourish and express itself. 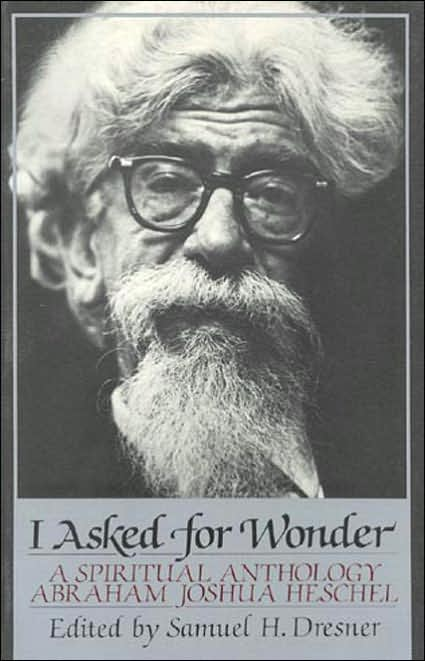 I am intrigued and fascinated by the title of a book by Rabbi Abraham Joshua Heschel, I Asked For Wonder (see above). Not money. Not intelligence. Or fame. Or any of a thousand pursuits we’re told will give us a happy life. But wonder. Are you able, like Einstein, da Vinci, Steve Jobs or any one of thousands of children you’ve seen, to let your imagination run free? To think outside the rigid boundaries of what is acceptable or standard and find creative and beautiful realities, solutions and contributions to your world? Ask for wonder…and watch what happens.